My goal here was to create a dessert with loads of peanut butter power. There’s some chocolate going on here and some subtle graham flavor, but let’s be real, it’s mostly a peanut butter flavored party. I had the idea to add Butterfinger bars to a no-bake peanut butter layer. 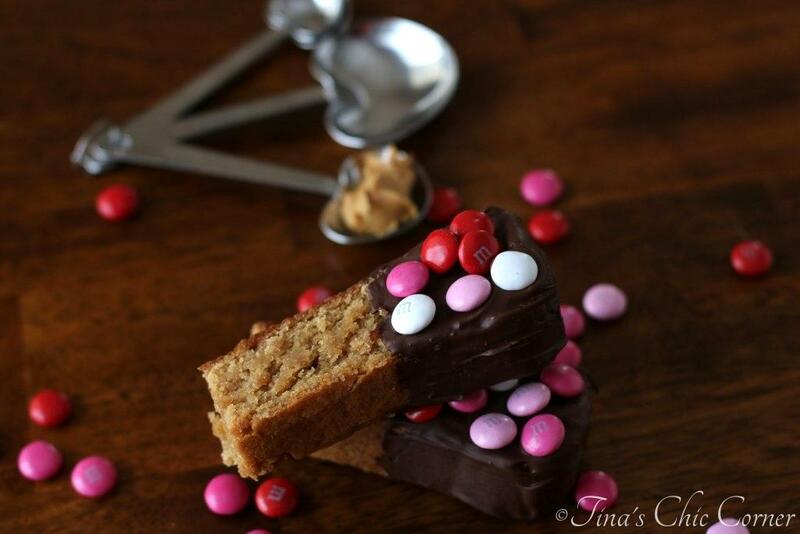 I figured it would be a winner because let’s face it, peanut butter + peanut butter flavored candy bar = awesome. Also who doesn’t love the “crispety, crunchety” texture of Butterfingers? However, I had an unexpected finding. Do you know what you get when you combine peanut butter, graham crackers, butter, and powdered sugar? (Besides a bunch of delicious-ness.) It kinda tastes like the inside of a Butterfinger bar. Go figure! That was a complete surprise to me (and my husband). I wonder if that’s part of their magic secret recipe… hmmm. 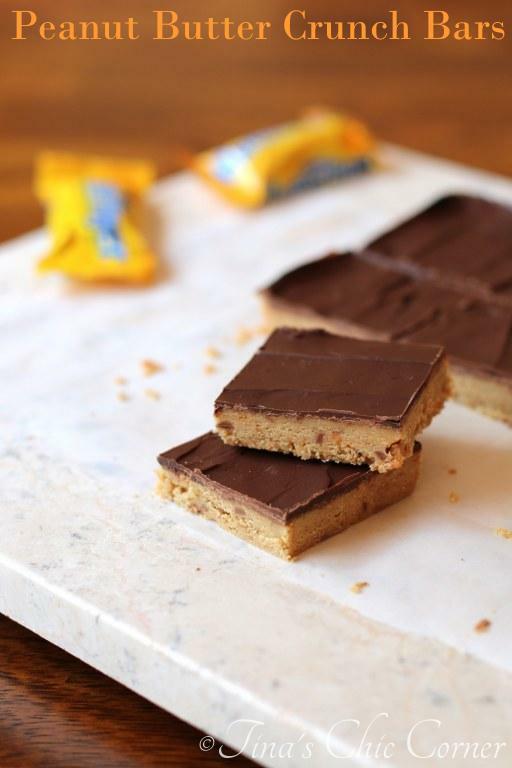 Butterfinger bars are crumbly so it will literally only take you a few seconds to chop them up. In fact, they kind of try to explode on their own so slowing down a little may actually help keep bits of Butterfinger out of your cabinetry. At this point, you’re simply giving your food processor a bit of a head start. There’s no way to screw this up. I like bigger chunks of Butterfinger bars be cause you get a little more crunch factor in every bite. If the chunks end up being smaller (not chunky) then the bars will be less crunchy but the flavor may be slightly more uniform. Either way, thee bars will taste freakin’ fantastic. Did I mention that this is super simple to make? Seriously. Get the kids involved… yup, it’s that easy. They can smash the peanut layer into the pan, they can smear chocolate on top, they can eat those left over candy bars, whatever works for you as a parent that may have to clean up after them. I like to eat bars straight from the fridge because they stay nice and firm. However, you can keep them at room temperature if you like a softer bar. Line an 8×8 baking pan with parchment paper, grease the paper and set it aside. In a microwave safe glass measuring cup, melt the butter in the microwave and set it aside. In a food processor, blend a sleeve of graham crackers until they are a fine crumb. Add the powdered sugar and peanut butter and blend. While you are blending the ingredients, drizzle in the melted butter. Blend all of the ingredients together until they are combined and start to form a ball. Roughly chop the fun size Butterfinger bars. Add the chopped bars to the food processor and pulse about 5 times. Chunks are good. Spread the melted chocolate evenly over the peanut butter layer. 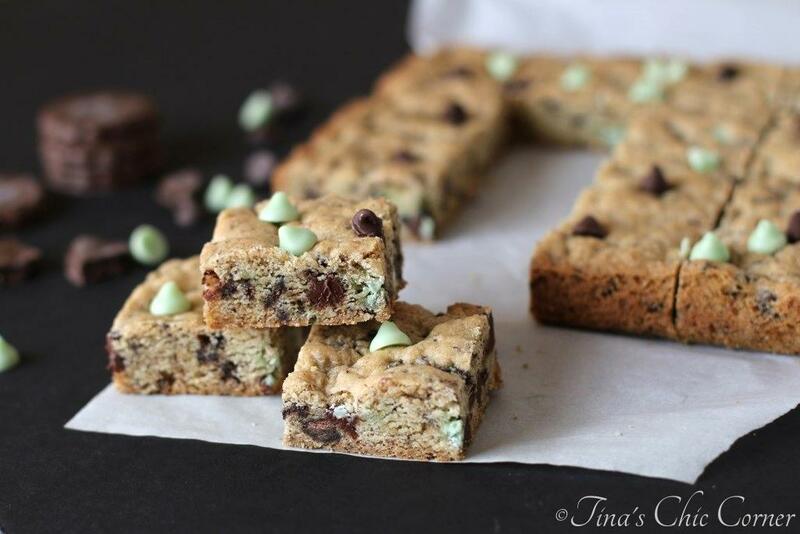 Place the baking pan in the refrigerator and chill the bars until they are firm. Here are some other beautiful bar recipes. I. LOVEEEE. Butterfingers!!! These bars remind me that I haven’t had any in so long. I laughed reading this because I had the same thought about saving them for trick-or-treaters, then when naaaahhhh not happening! Haha Love these bars, Tina! Wow. These bars look like a dream come true! I can get behind anything that is a peanut butter party!! These look soooo good!! 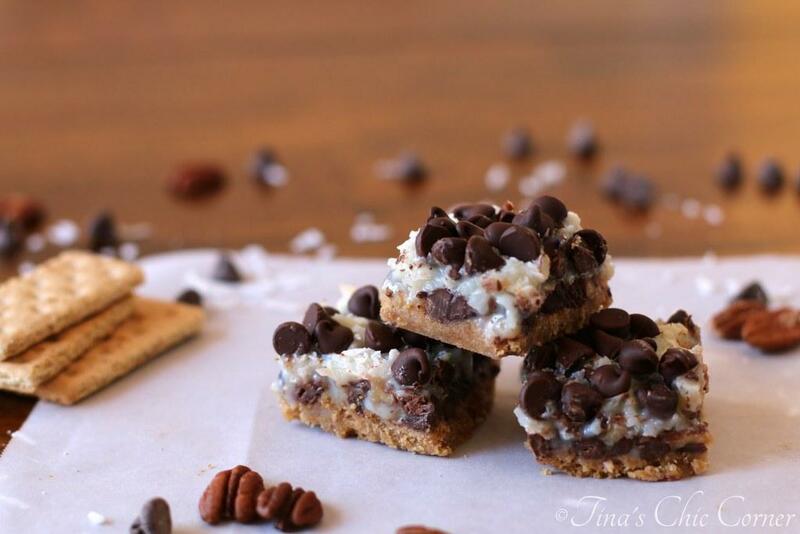 I don’t think I could even have these in the same vicinity as my mouth….looks heavenly! Love it when you accidentally find surprises in the kitchen. Not sure anyone could stop at one with these bad boys tho. I could not stop eating these! I don’t think these bars would be safe at my house my boys would find them and polish them off without a crumb in site. Love it! These look great and delicious. Yum!